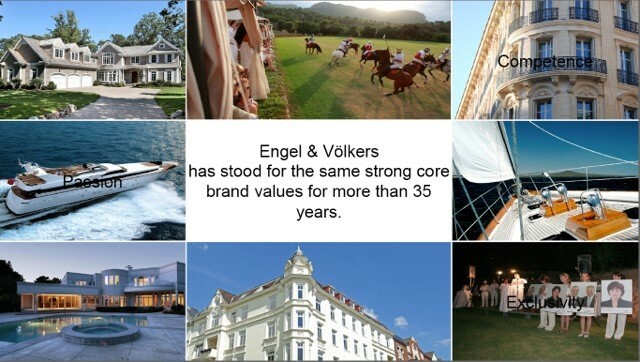 Founded in Germany in 1977, Engel & Völkers started off as a small boutique agency providing high-end real-estate services to wealthy European investors in search of assistance from experts who were highly professional and discreet. They have long since earned a reputation for an unparalleled level of service, a highly valued network, and strong leadership in the market. 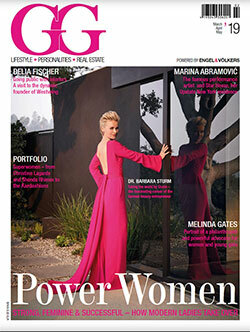 Engel & Völkers now has over 9,000 real estate advisors in 32 countries, spanning four continents. In 2006, Engel & Völkers entered the North American market and rapidly built upon their existing North American network. They are proud to have Max Hahne as the head of Engel &Völkers Collingwood Muskoka International Realty, one of the most experienced and passionate Collingwood Realtors. For every real-estate service you need, from selling your cottage to buying a waterfront property, Engel & Völkers prides itself in finding you the best Realtor Muskoka and Collingwood can offer for the job. Our core values of competence, exclusivity, and passion for real estate and fine living are our keys to success, and have allowed us to grow from a small European boutique agency to a worldwide firm.